After a massive success last month, Jordan Brand will be giving us another treat with the release of three new colourways of their newest model, the Air Jordan 2011 A Flight. 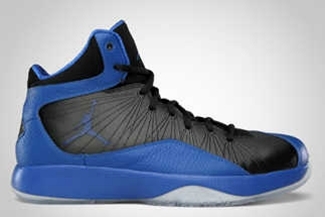 Described as lightweight and responsive for quick players, the Air Jordan 2011 A Flight will be coming out once again this month, this time in Varsity Royal/Anthracite – White, Black/Varsity Royal, and White/Black colourways. Like the previous editions of this shoe, expect a top-class features, comfort, and durability. Start saving money now and watch out for this one! 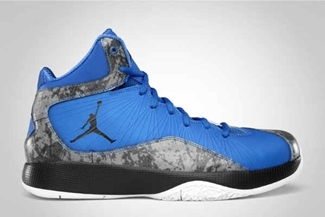 “Air Jordan 2011 A Flight” to Debut Soon!